Memories Mentor YOU: Use them to Ignite your 2016 Brand! After holding high-level healthcare executive positions and making significant innovative contributions with global impact, Dr. Arlene entered the world of executive search, setting the stage to become an entrepreneur. 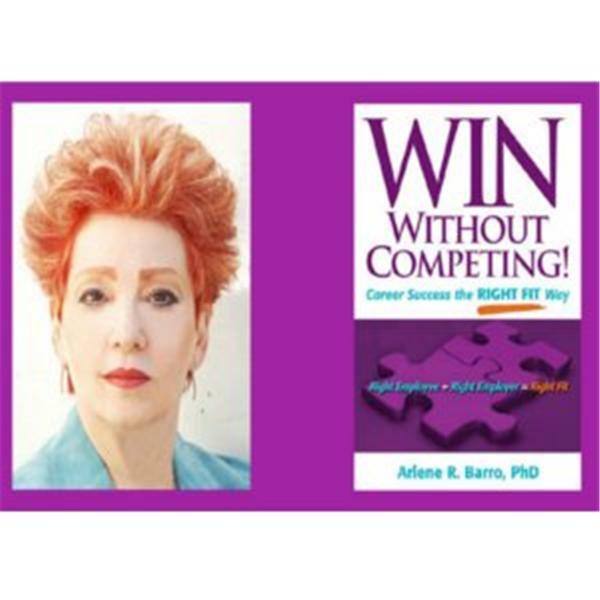 In 2003, Dr. Arlene, creator of the Right Fit Method and Right Fit Branding Strategies, founded barro global search, inc. a retained executive search firm, to design innovative search solutions for corporate clients. After WIN Without Competing! was published, Dr. Arlene expanded the firm.